So far Steven has created 16 blog entries. Please join us for a tour of our Preschool and School (K-8) and see for yourselves how your child can be a happy learner. 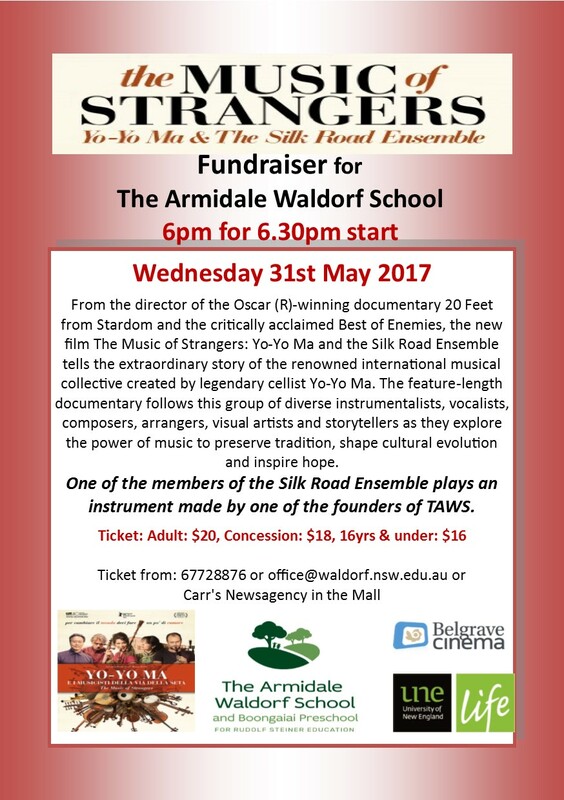 Please contact the office on 6772 8876 or office@waldorf.nsw.edu.au for more information or to book in. 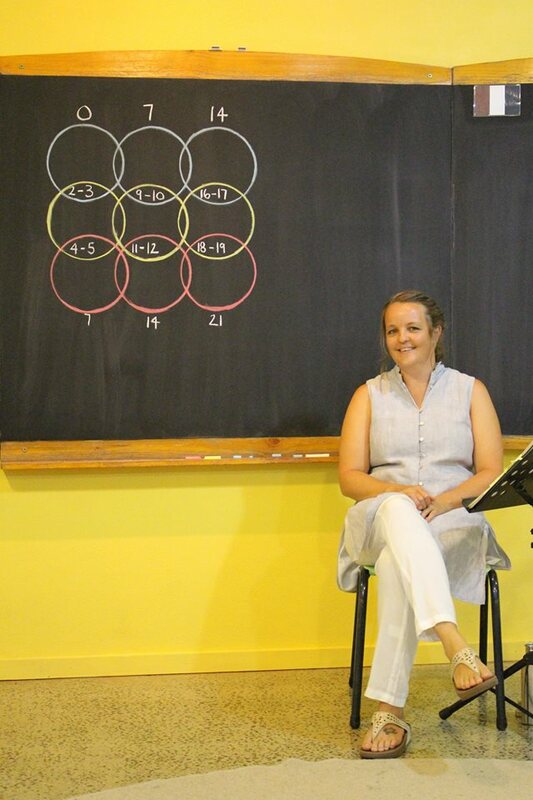 Tackling technology…at school and at home…finding a healthy balance for our children. Parents/Teachers - are you striving to find the best way forward for your children and their use of technology? 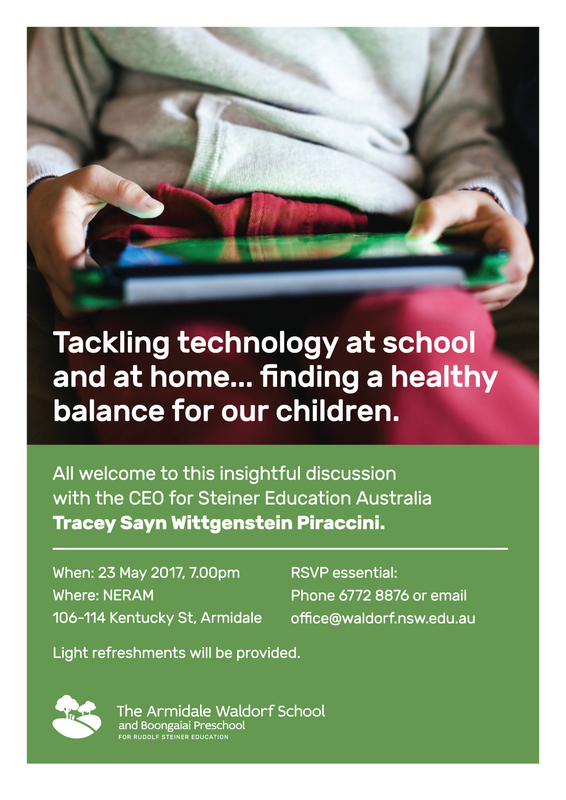 All are welcome to this insightful discussion with CEO of Steiner Education Australia Tracey Sayn Wittgenstein Piraccini on finding a healthy balance for our children on the use of technology at school and at home.